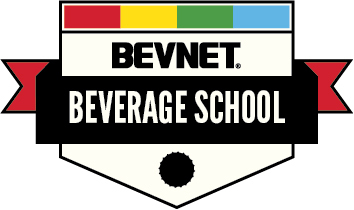 We’re pleased to announce that as of December 2011, we are changing the name of Beverage Spectrum to BevNET Magazine. The start of a new year seemed an appropriate time to extend the BevNET brand, which you already know from our digital offerings and from BevNET Live, our conference series, to include the print side of our business. 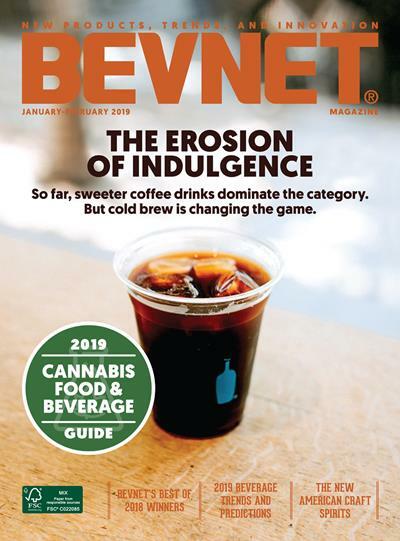 We also plan to enhance BevNET Magazine to offer expanded coverage of the supplier and product development components of the beverage business, as well as the growing craft beer industry, while maintaining our focus on new product coverage, trends and innovation.